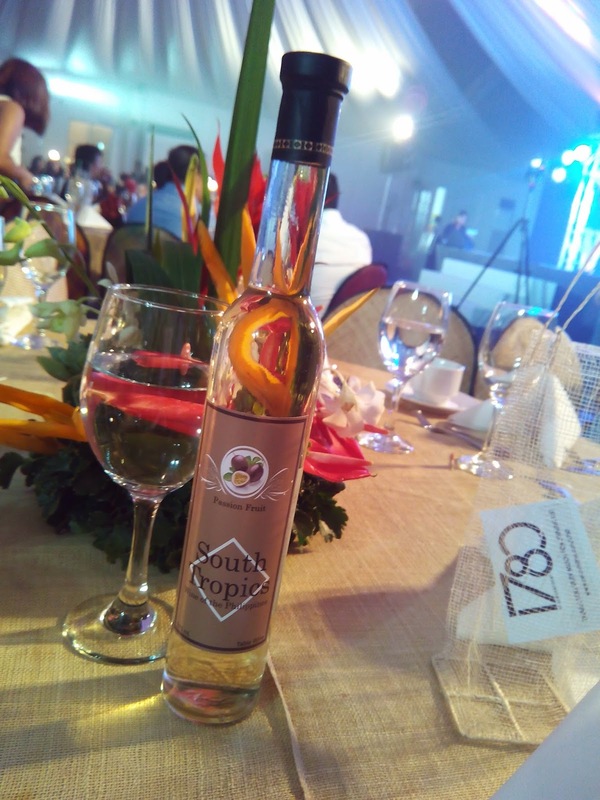 This South Tropic wine has a wide variety of fruit flavors that includes: passion fruit, guyabano, pineapple, dragon fruit, mangosteen, lychee, and other fruits in season. 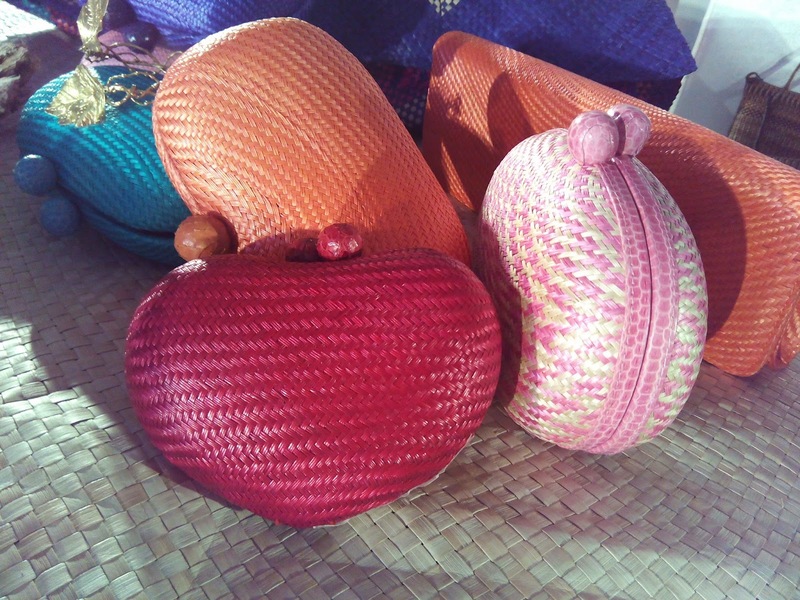 These lovely clutches are made from pineapple fiber, thus the name- Paniya Clutch. They are elegantly made and of world-class quality. A nice gift for a love one this Holiday Season. 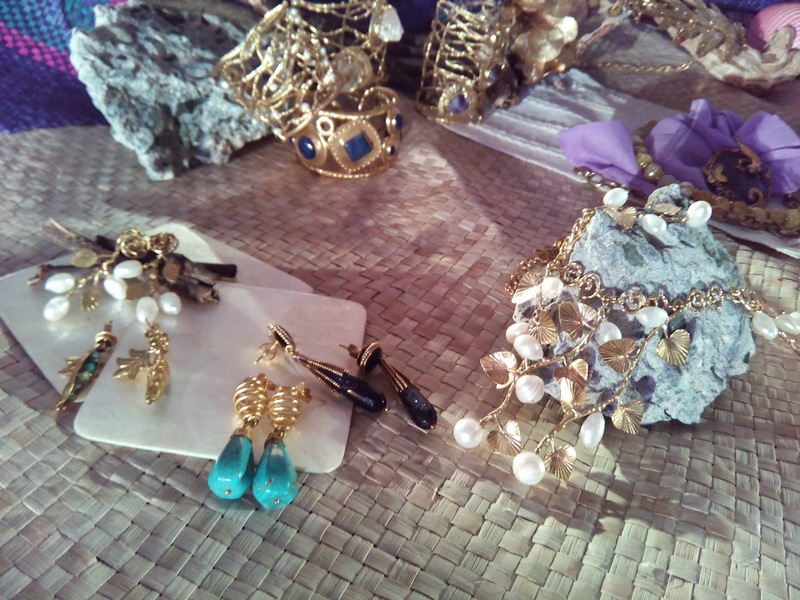 Hand-crafted and unique jewelry pieces with semi-precious stones found in the Philippines are also available. 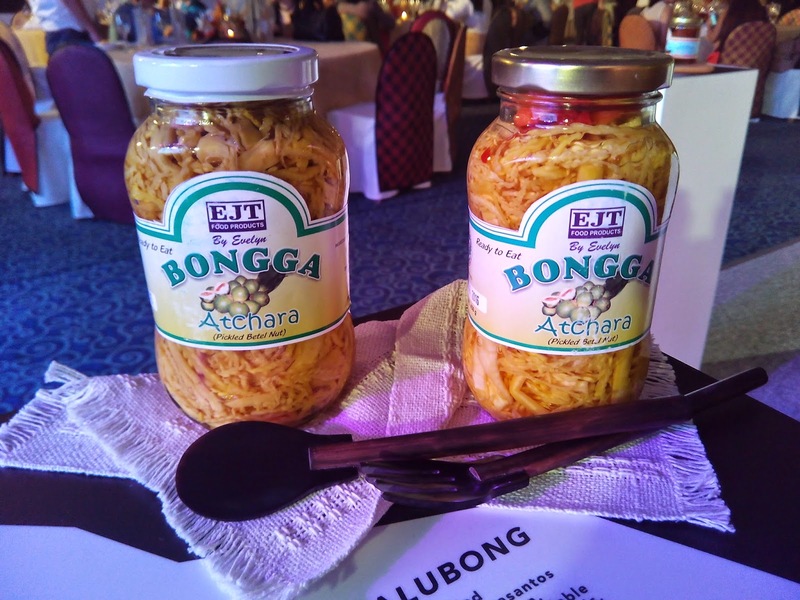 Of course, homemade kitchen goodies such as atchara (pickled papaya) are also available. 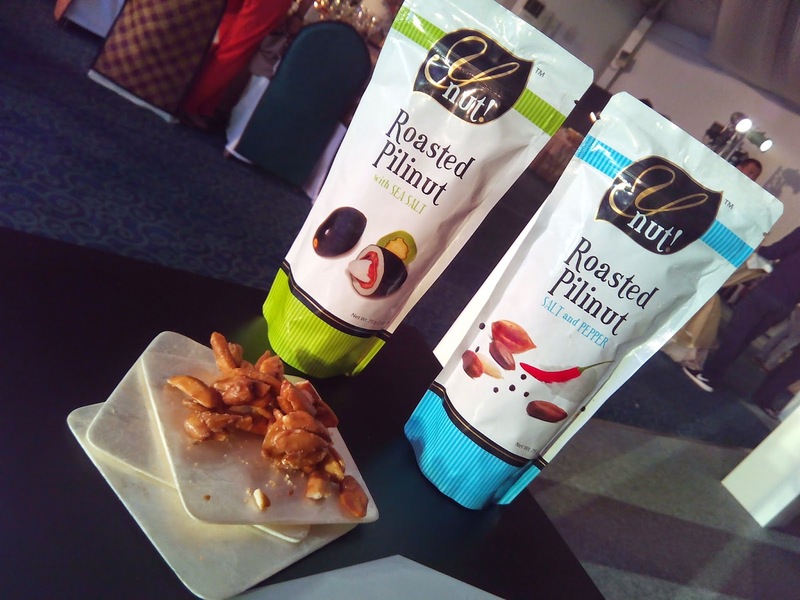 And there's also roasted pili nuts from the Bicol Region. 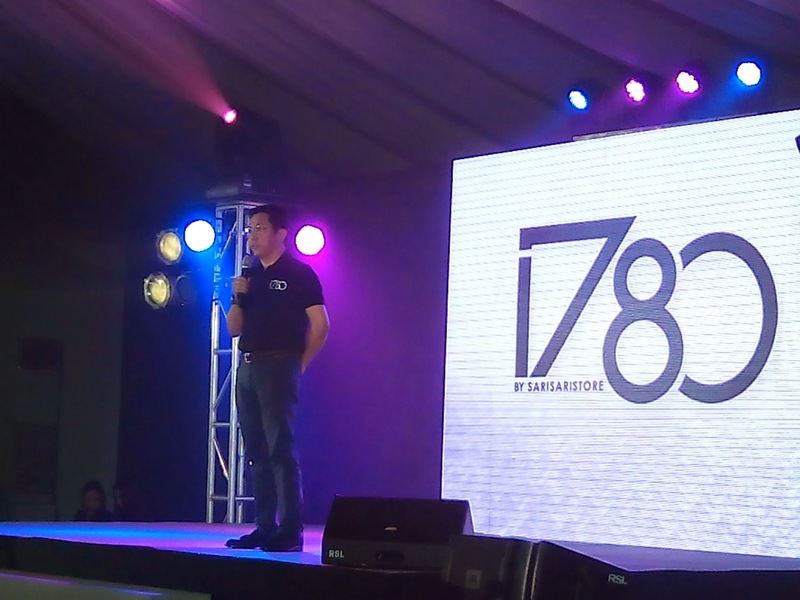 The launch was met by positive cheers not only because of the nice items that the online store is offering but because this is an advocacy to help give people in stricken areas to have a means of livelihood. A very noble cause. 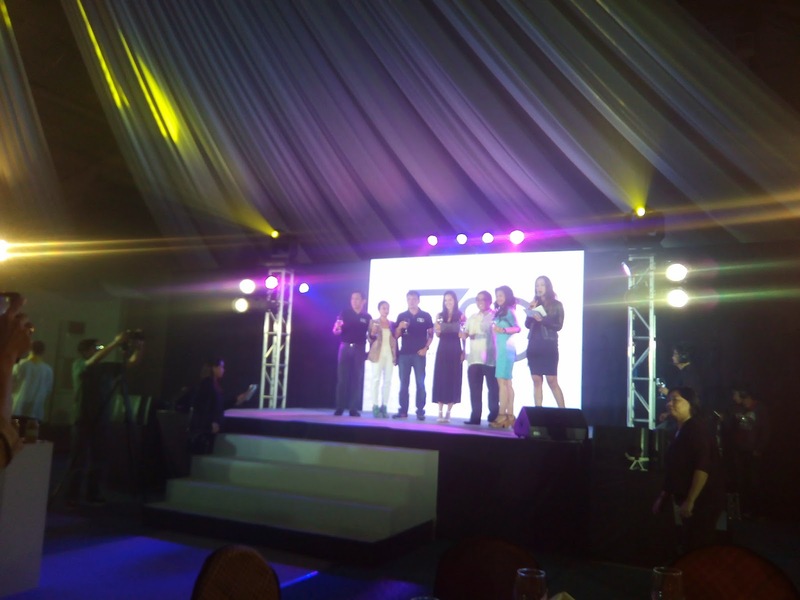 Thumbs up to the 1780 Sari Sari Store team!